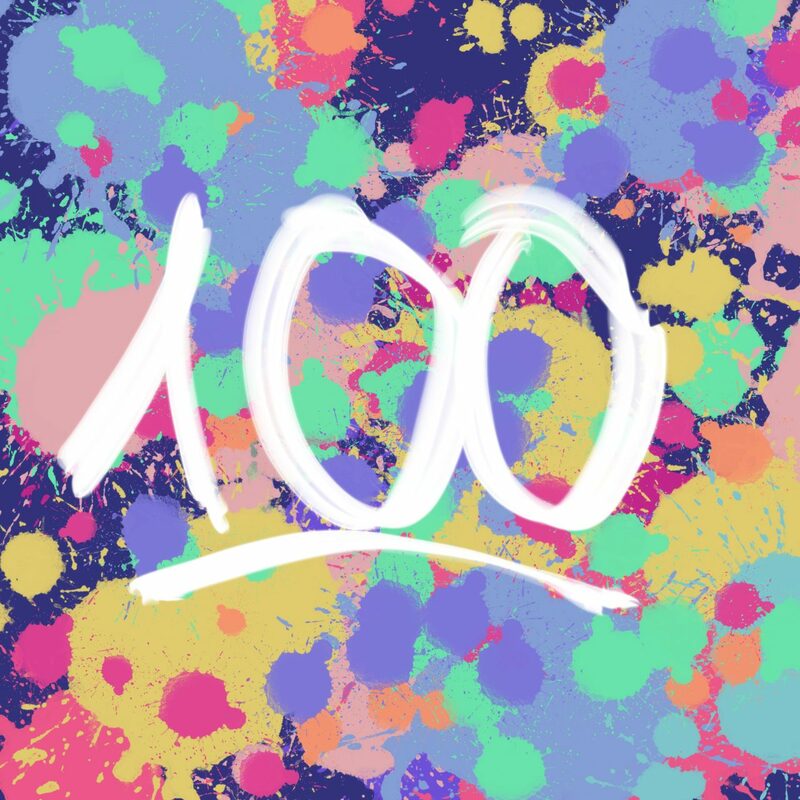 I can’t really believe it, but I’ve posted on this blog for 100 days in a row already, without a single miss. This includes days when I was offline deep in Costa Rican jungle. Luckily WordPress.com has an option to schedule posts in advance. When I first signed up for this project, it felt almost impossible. During the entire year 2018 I only published 12 posts in total. This meant I’d have to switch from blogging once per month on average to blogging once per day. Any rational person would probably tell me to take baby steps, and commit to writing once per week at first. A part of me argued it’s enough I create something every day, it doesn’t necessarily have to be immediately published. My fiancé was worried a commitment like this would add up to my feeling of busyness and overwhelm. Still, I might not be entirely rational, so I signed up for the challenge, knowing this will be a year of wedding planning, many personal and work trips, and lots of change. 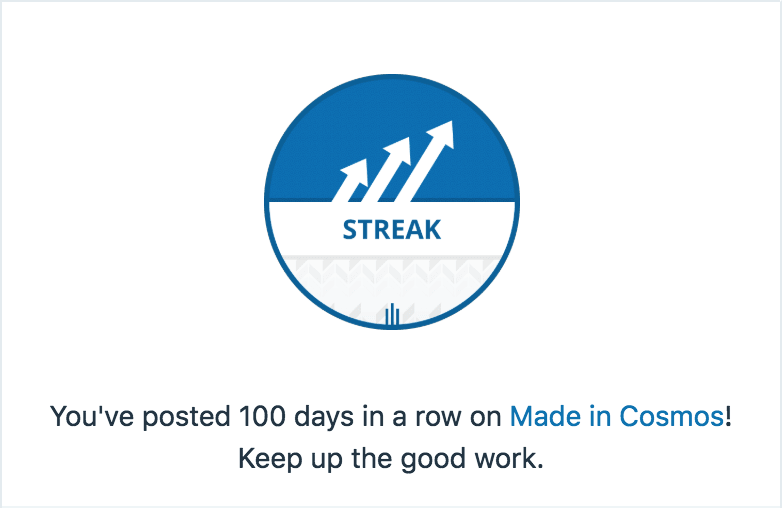 One hundred days in, I’m reaping benefits in several ways. I created more now since January than for the previous few years of having this blog. I bought an iPad Pro mostly for the sake of this project, and it turned out to be the most convenient and delightful way to doodle, paint, or practice calligraphy. I started writing poetry, for the first time since high school, and for the first time ever in English. Just a few months ago I thought even reading poetry in English was too hard. Most importantly, I learned to publish my work knowing it is not perfect. For the first few weeks I kept polishing my posts till the very last minute and would publish them minutes before midnight. I wanted every article to exhaust the topic entirely, and cover all important threads I had in mind. Now I’ve become comfortable with leaving things unsaid, it’s a great opportunity to expand on such thoughts a couple days later. Blogging every day has helped me with my work too. Our company communicates mostly through internal blogs called P2, and I used to spend a lot of time mulling over what words I should use before I said something. Now letting go of perfectionism on my personal blog helped me do the same with work conversations, which means I can contribute more and be more useful. Last, but not least, I learned to prioritize. Some of the things I publish here, especially paintings, may take several hours or even days to complete. Saying yes to creating them meant I had to say no to several other things, starting with social media. I originally planned to give up Facebook and Twitter for just 40 days, but I’m feeling so much happier without them that I’ll probably continue this for at least few more weeks. Not having too many distractions to run to means I started actually doing productive and important things when procrastinating on a big task I don’t like. I used to laugh at my fiancé when he suggested this, yet here we are. This wouldn’t have been possible without my amazing accountability buddies, Mayela and Mayryanna. Without them, I’d never dare to start such a project, and I’m immensely grateful for their inspiration and support.